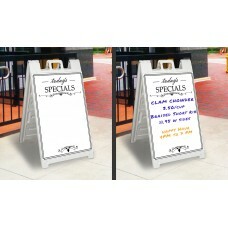 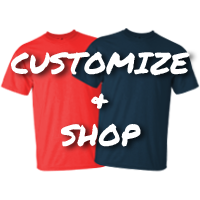 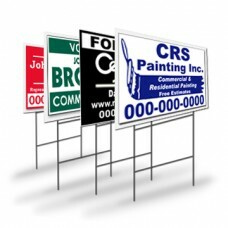 Sign Solutions - Creative Sign Solutions, Inc. 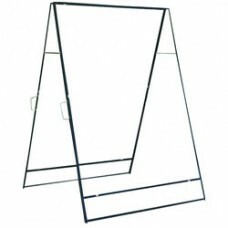 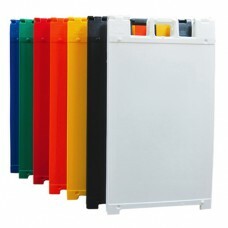 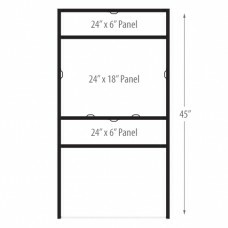 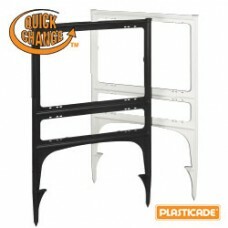 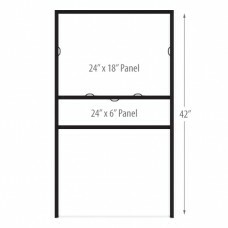 Durable frames designed for years of usePanels can easily slide-in from the top or can be bolted inS.. 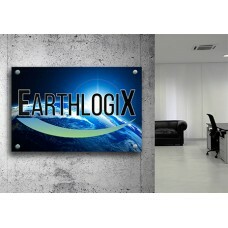 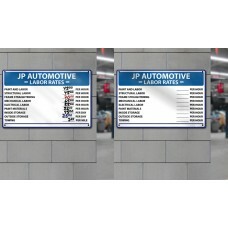 Flexible sign frame made for aluminum substrate signFrame is coated with a black rust proof finishCo..
Folds flat and has a carrying handle for easy portabilityPurchase additional blanks separatelyHardwa..
Light Box 24"x36" (Silver)Illuminate your graphics with our slim LED light box. 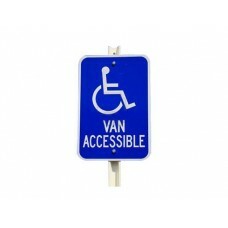 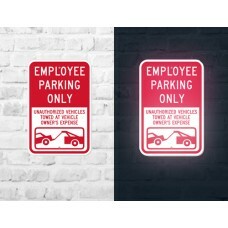 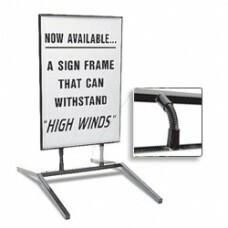 Our light box f..
All plastic yard sign - Frame OnlyStrong, durable and light-weightHolds 24"W x 18"H Sign and 24"W x ..